To keep your knowledge base up-to-date and become a master of successful online marketing campaigns, you can't-do without some reading. Online marketing may be a tough thing if you don’t have a sound knowledge base and rely on desultory information, found in the articles around the web. To make your marketing efforts streamlined and productive, you should lay the foundation or replenish your marketing expertise with the help of well-delivered, modern, concise and well-applicable marketing e-books. Fortunately, you don’t actually need to spend a fortune on such e-books, as some worthy Goodreads are lurking online, waiting to be discovered by you. In this post, I want to share with you 10 best marketing e-books that’ll help you maximize your digital marketing efforts in 2017 and take your online business up a notch. Are you ready to start exploring them? Fasten the seatbelt as here you go! Digging into social media marketing is one of the ways to learn how to grow your audience and use the word of mouth. In this regard, it may be hard to get started, but once you start growing, you may quickly rise to a cult following and harvest rich benefits from your effort. This book teaches you how to choose the appropriate social media platforms that best fit what you promote, and use these platforms more effectively. You’ll also learn how start with social media paid ads and what tools you can use to maximize your social marketing efforts. If you follow the tips and guidelines presented in the book, expect to boost your brand recognition in social networks, and drive more organic traffic to your website from social media. One more book on social media marketing, this one goes more in depth, exploring different strategies of social media marketing. It admits that there is no universal recipe for success, and helps you find the approach that works best for you, taking into account your brand peculiarities. The book also covers the following topics: platform-related message delivery strategies, creating content that goes viral in social networks, placing social sharing buttons effectively, etc. SEO is undeniably worth your effort. 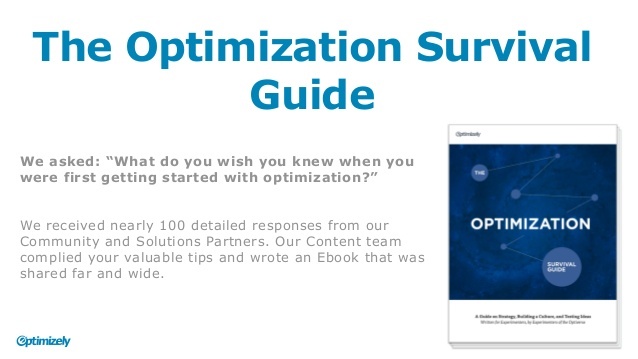 If you’re a newbie to SEO optimization, this well-structured e-book helps you get started. From this e-book, you’ll learn how to create a SEO-friendly website navigation, use the keywords that boost your SE rankings, create content that’s noticed by modern search engines, and boost your position in SERPs. Having said this, Swift SEO Guide for Online Rookies is a must-have marketing e-book that has all the aspects of SEO optimization covered. The conversion rate is directly linked to your revenues. If SEO optimization is a must for your content to be noticed, conversion rate optimization (CRO) lets you get the crops you deserve. By reading this book, you’ll get inspired by best A/B testing practices, and learn valuable CRO tips from 30+ experts in the field. One more area of digital marketing that’s worth mastering is e-mail marketing. This e-book shows you how to effectively devise your e-mail marketing campaign, choose the right tool and create engaging content for your e-mails. After reading this book, you’ll get your e-mails opened, your mailing list constantly growing and your subscribers converting into loyal lifetime customers. To empower your digital marketing, you need modern effective tools that maximize and automate your efforts. From this book, you’ll learn the basics of digital marketing, such as determining your target audience and strategies to appeal to it, as well as you’ll be able to determine the most effective tools that help you make it to the top. 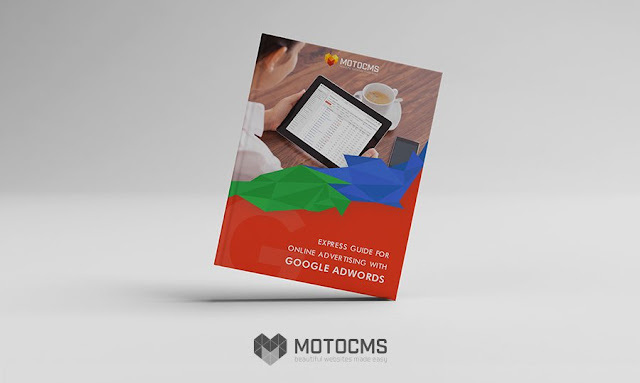 To start your first advertisement campaign with Google AdWords, you need to be well-prepared. This book will help you in this. Expect to learn how to get your business ready for AdWords campaigns, what type of campaign fits you best, how to use analytics for your campaigns and how to track down conversions from Google ads and plan your future campaigns more effectively. Retargeting is a very effective digital marketing strategy that lets you direct your advertising efforts toward people that were initially interested in your product, but did not convert into customers. Retargeting isn’t simple, and this guide will help you become a guru of it. If you’re ready, go for it! Strong brand identity is crucial for sticking in minds of people and making them opt for you over your competitors. 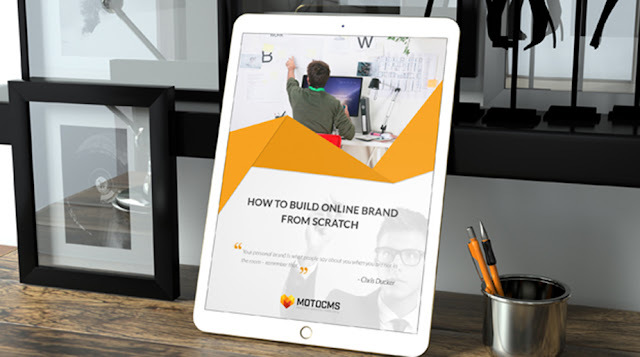 This marketing e-book helps you avoid typical mistakes launching a business online and built a strong brand identity that’s recognized all over the world. 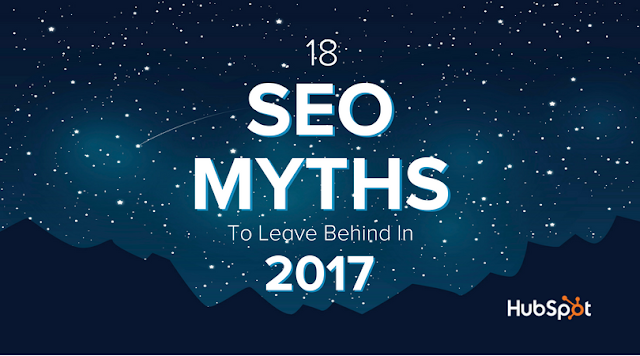 A fun read by HubSpot, this marketing e-book debunks the most common misconceptions around SEO-optimization and helps you shape your optimization efforts most effectively. If you want to stop wasting your time on SEO strategies that no longer prove effective, go for this book that’ll save you a whole lot of time in future. 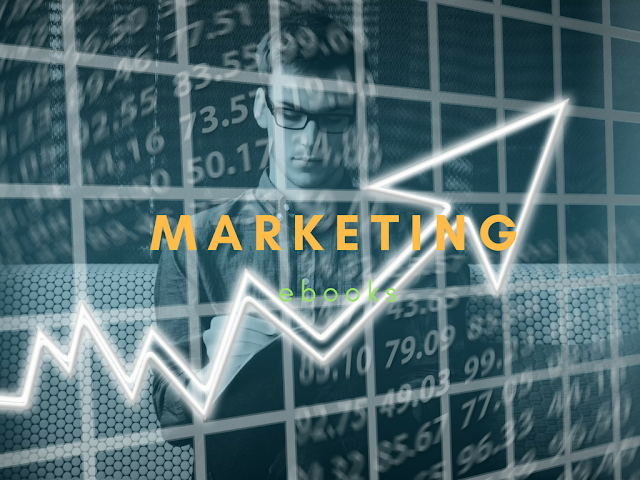 To master digital marketing, there’s no need to go for expensive textbooks or costly courses. 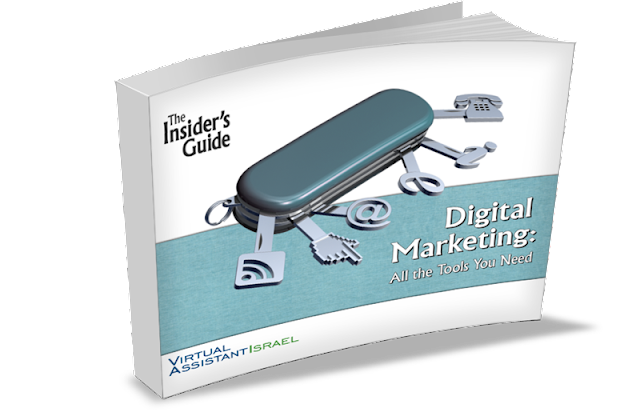 The free marketing e-books that I present today will help you dig into different branches of digital marketing and, eventually, will make you a happier website owner with a larger income. Go for these free marketing e-books and you’ll get the power and knowledge to make it to the top with your website. If you want to explore some more good reads, check out these top 50 books for entrepreneurs and 10 good books to boost your IT skills.